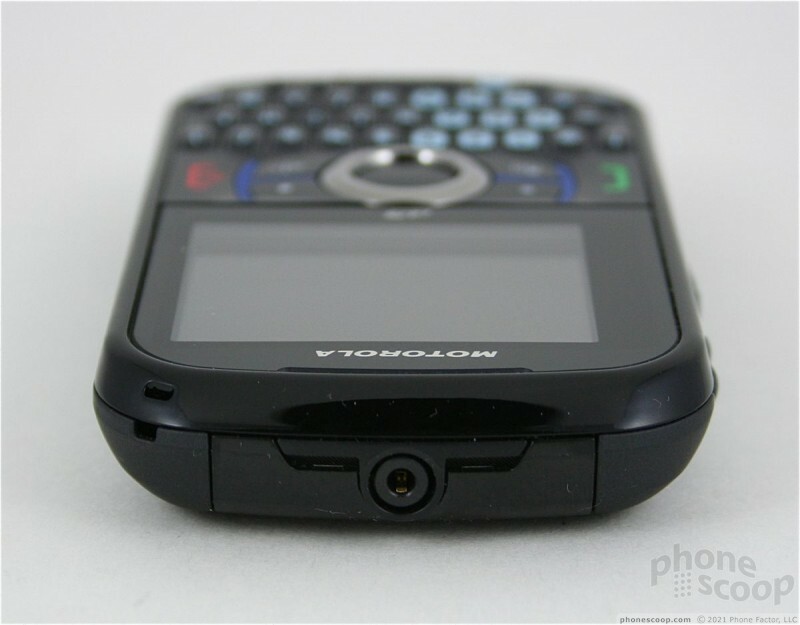 The Motorola Clutch i475 is a small messaging phone for Boost Mobile. 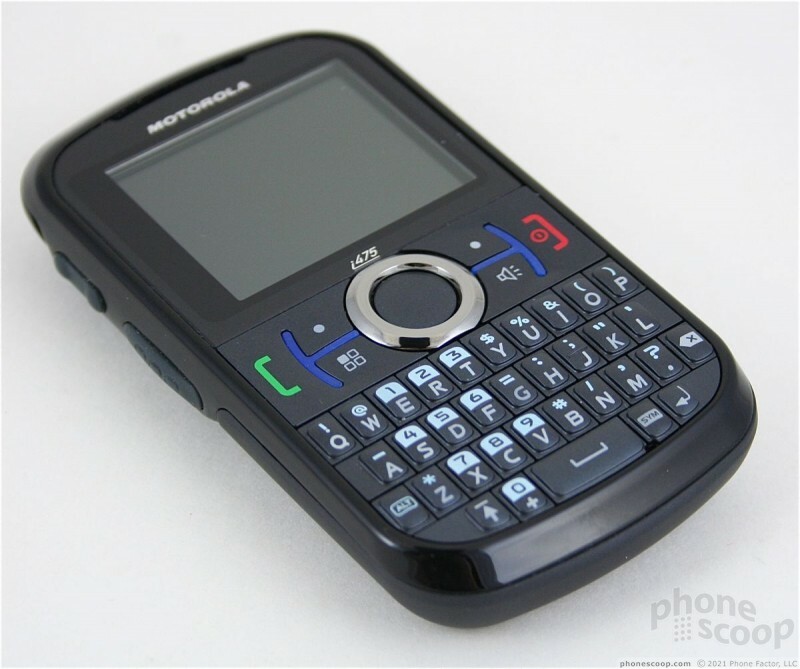 It has a very good QWERTY keyboard, and decent hardware overall. The buttons work well, and aside from its thickness, is compact and easy to carry about. 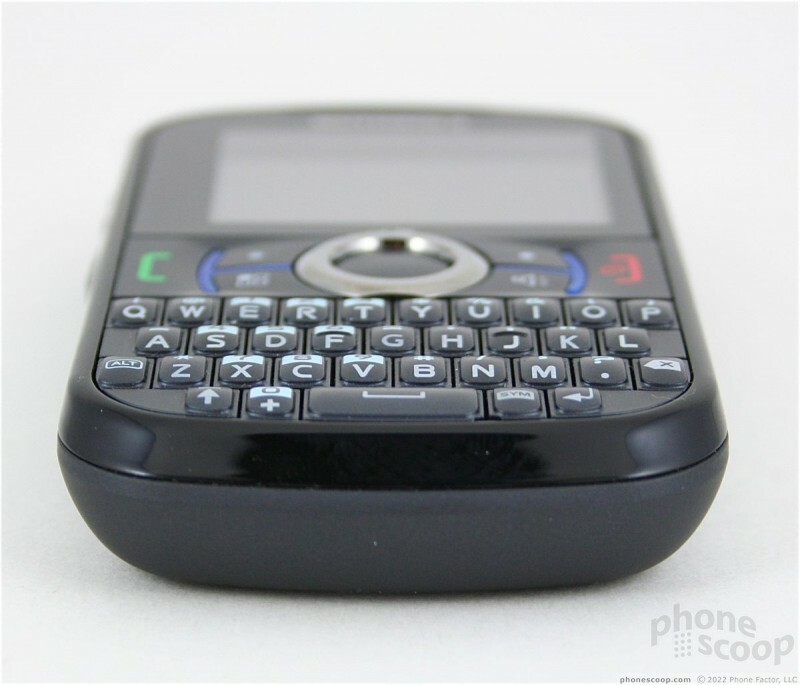 The system software is limited to feature-phone powers, but it covers all the basics. Here's a video tour so you can see what the Motorola Clutch i475 is all about. 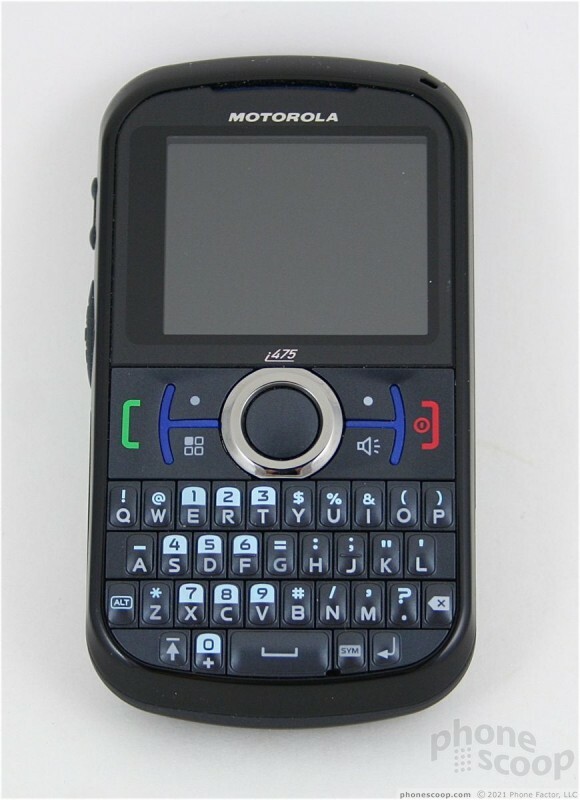 Documents seen on the Federal Communications Commission web site provide details about an unannounced bar-style QWERTY phone from Motorola. The device, referred to as both the i475 and i235 by the FCC, includes push-to-talk, an FM radio, camera, speakerphone, Bluetooth, and a 2.5mm headset jack.